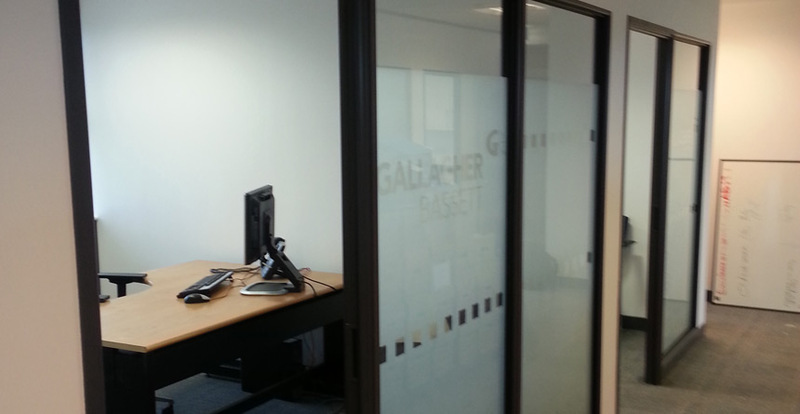 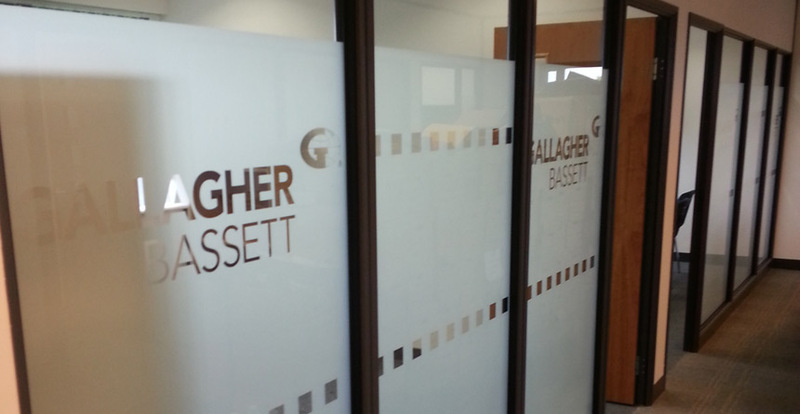 To design and deliver new office configurations for Senior Executives of Gallagher Bassett in Tamworth. 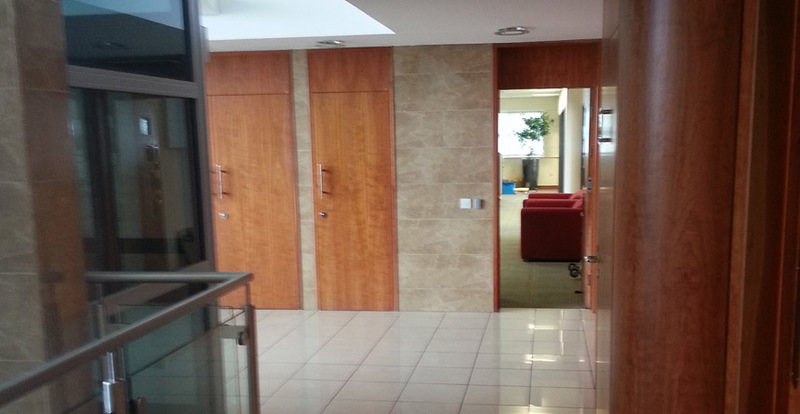 A senior executive team delighted that their vision translated into the environment they desired in a short space of time. 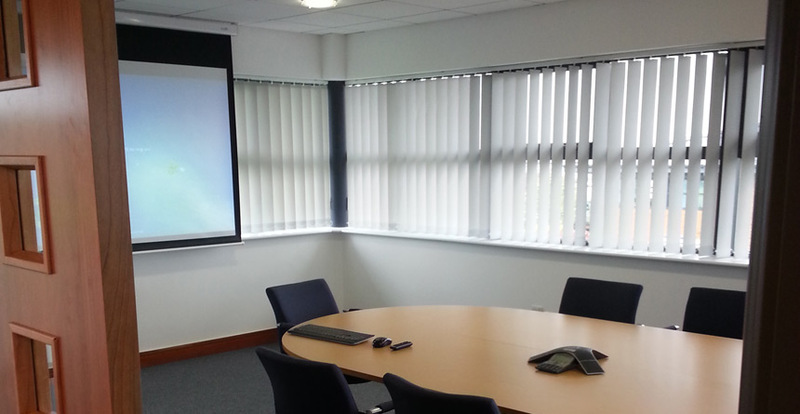 Carefully listen to end user requirements at the planning stage, interpret the environment they envisaged and deliver a high standard refurbishment incorporating two meeting rooms, one boardroom, four cellular offices and a kitchen.